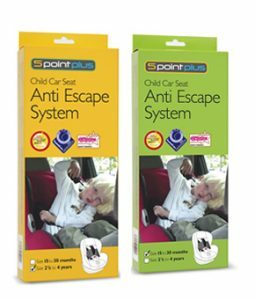 Which Car Seats Does “5 point plus” Fit? 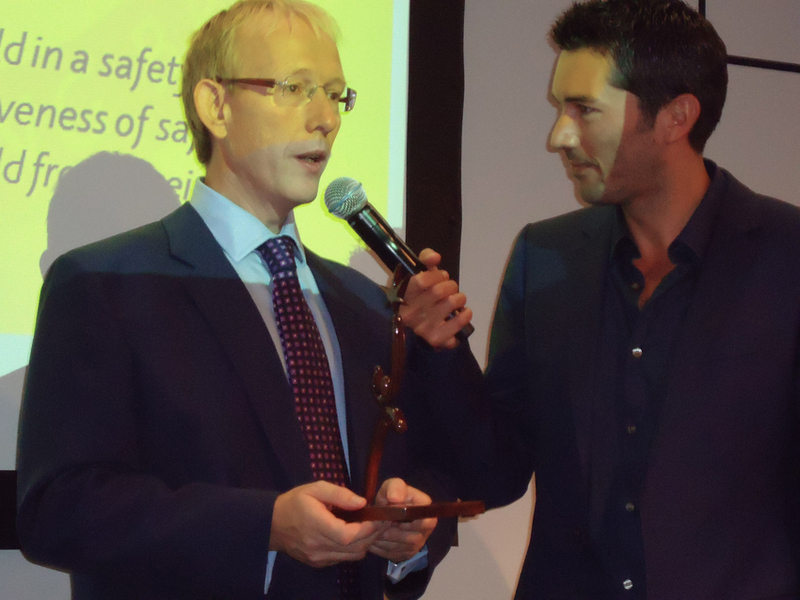 To mark the start of the world’s largest trade fair for babies & toddlers, a jury of representatives from the trade, the German technical inspectorate TÜV and the media carefully reviewed the new products and selected the winners in a total of eight categories. 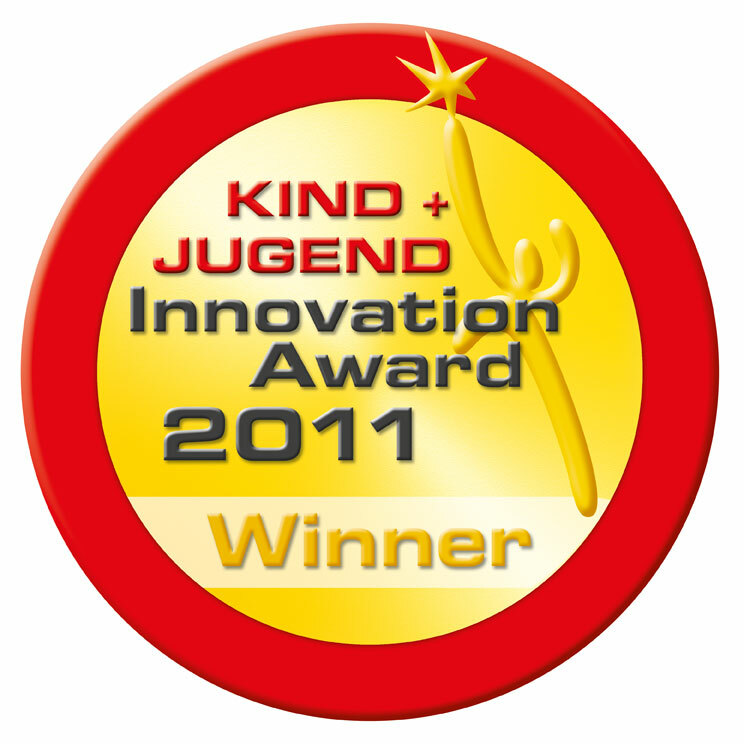 5 point plus was named winner in the World of Moving Baby & Travelling Baby Accessories category.